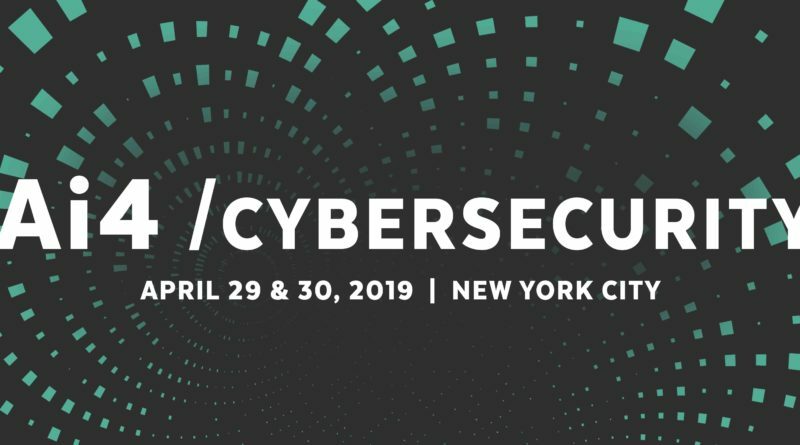 The Ai4 Cyber Security conference brings together business leaders, data practitioners, and AI pioneers who are applying artificial intelligence to solve problems and create opportunities in the cyber security industry. Industry leaders will highlight the most valuable insights by delivering specific use cases. Whether you hold a technical, non-technical, or hybrid role, Ai4 is focused on helping you along on your AI journey, at whichever stage you may be. Conference Topic: Cyber Security, Artificial Intelligence, Machine Learning.